12V, 24v, 36v and 48V models. Can also be configured for 72v & 96v battery banks as well. The battery chemistry module is a battery charger optional extra (e.g for our PCU). It allows multiple chemists (AGM, Gel, Lithium, Flooded etc) to be charged from one battery charger. Ideal if you have a Gel thruster and a flooded house bank. DC to DC converter. 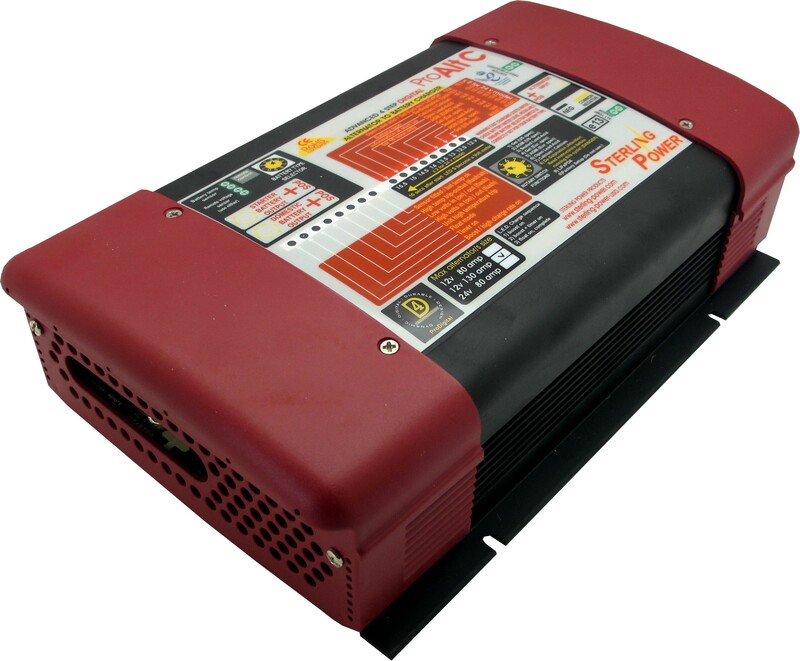 Charge your auxiliary battery bank with the correct multistage, temperature compensated charging curve by using the input power of any vehicles alternator thru the start battery system automatically while the vehicle is running. 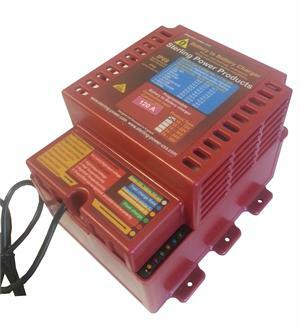 Sterling Power Battery to Battery Charger 12V input to 12V output up to 60amps. DC to DC converter. Sterling Power DC Battery to Battery Charger 12v input to 24V output. DC to DC converter. Sterling Power DC Battery to Battery Charger 24v input to 24V output at 35 amps. DC to DC converter. Part # BBURC for Sterling Power new white DC to DC battery to battery chargers. 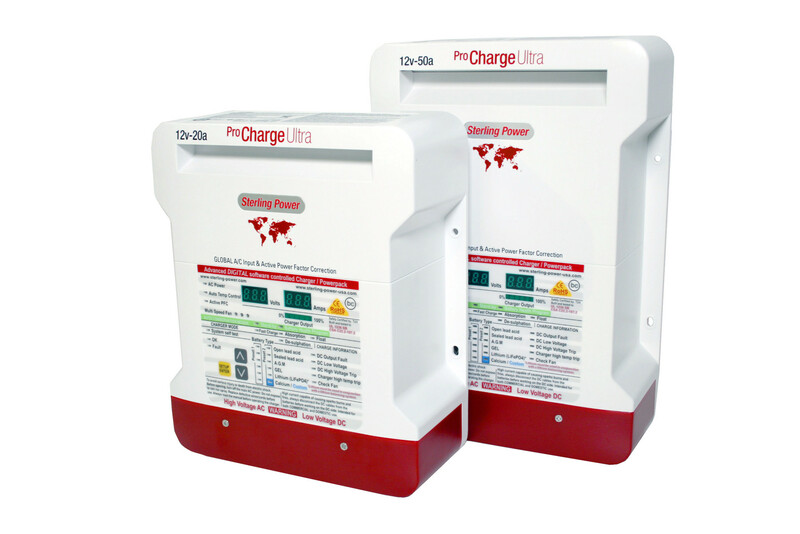 The new Sterling Pro Charge Ultra Battery Charger. The Ultimate Marine Grade Battery charger. Power Factor Corrected Charger is super efficent. Delivers great performance, features and value. Enhance your alternator's charge rate! 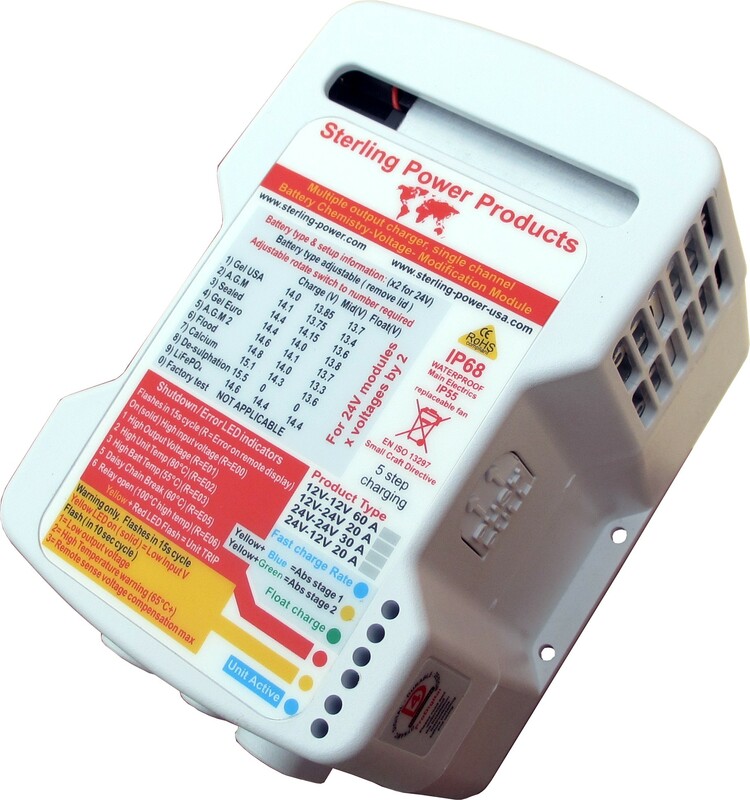 Sterling Power Advanced Alternator Regulators changes the standard output of your alternator into a four step charge profile. For use w/ higher current alternators. Includes Alternator temp & battery temp sensors. The new Sterling Pro Charge Ultra. The Ultimate Marine Grade Battery charger. Power Factor Corrected Charger is super efficent. Delivers great performance, features and value. The new Sterling ProCharge Ultra. The Ultimate Marine Grade Battery charger. Delivers great performance, features and value. 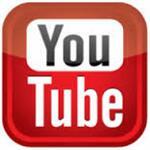 Great for Charging Deep Cycle Marine Batteries, AGM Batteries, GEL Battieries. Whether you're a recreational or professional consumer, we can help with your battery charging and condition needs. 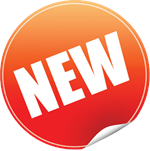 Sterling Power USA specializes in Marine, RV, and Industrial battery charging solutions. Our marine grade products like our new ProCharge Ultra Marine Grade Battery Charger provide award winning, high performance battery charging solutions. With our battery charging products you can decrease run time, maximize charging speeds and provide your batteries the correct charging profiles. Doing so maximize battery performance and battery life. Your batteries are an expensive investment, be sure you are charging them correctly. Providing the correct charge voltage for your battery is easy with innovative battery charging products like our newest marine grade battery charger, the ProCharge Ultra. With 11 pre-set battery charging profiles, and one user customizable setting, this battery charger can be set to charge all types of 12v and 24v batteries. Not near shore power? Why wait to plug in your battery charger until you get home? 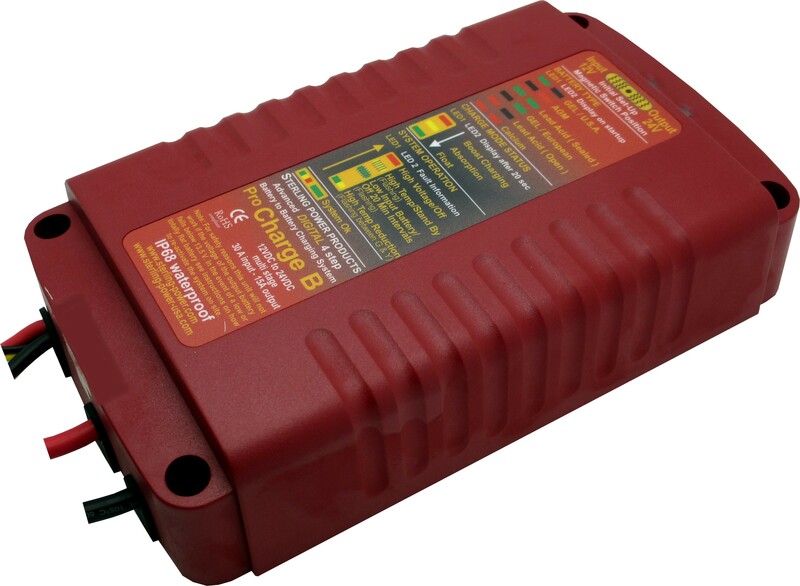 With our unique DC Powered battery charging products like the Sterling Power "Battery to Battery Charger" or the "Alternator to Battery Charger", you can provide a multistage charge to the auxiliary batteries while the boat or vehicle is running, away from shore power. 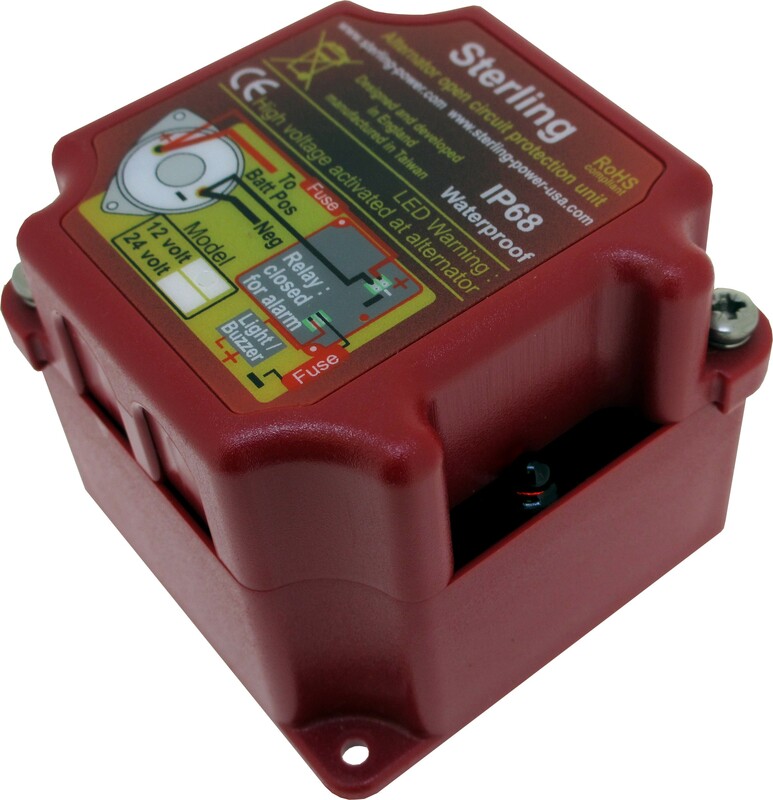 Other Sterling Power Products we offer include a DC to DC IP68 marine battery charger, a Power Factor Corrected IP68 battery charger, drymount marine battery chargers, marine battery isolators, zero volt drop battery charging systems, advanced alternator regulators, Amp Hour Counters, a variety of DC powered battery chargers, IP68 waterproof battery charging relays and combination inverter chargers. Our battery charging solutions can meet the power demands being placed on your vessel today. 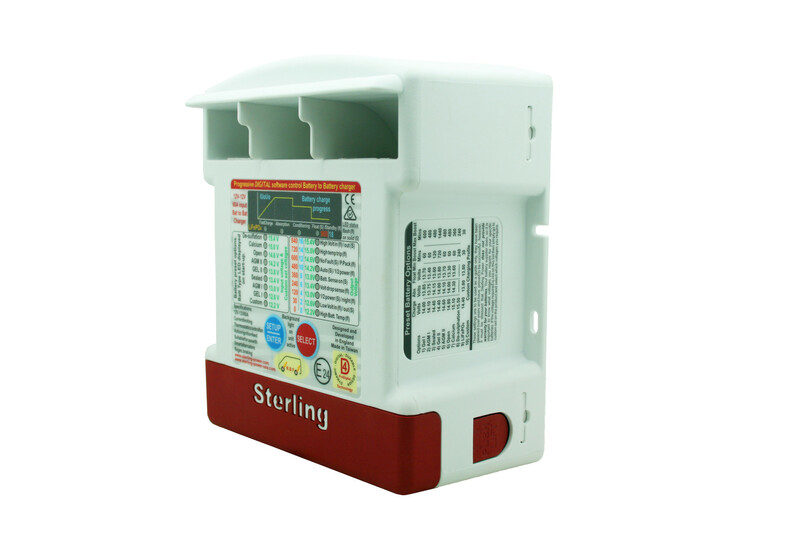 A United Kingdom based firm, Sterling Power Products, Ltd., manufactures many different lines of battery chargers, marine battery chargers, power inverters, battery charging relays, marine battery isolators and AC/DC power management products and accessories. 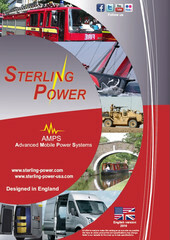 They've been designing and manufacturing power products for almost 20 years in the UK, and Sterling Power USA recently launched to better serve customers with Sterling Power products. 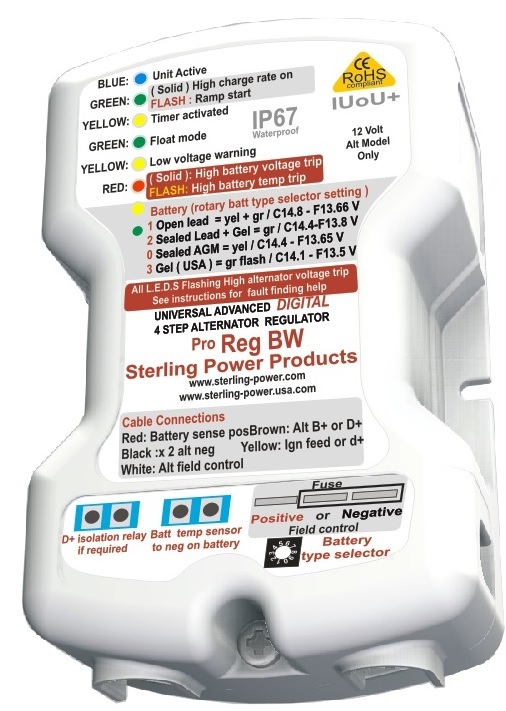 Sterling Power USA is poised to become North America’s leading supplier of electrical power management products for use in marine pleasure craft, recreational and emergency mobile vehicles, off grid applications --anywhere control of electrical power is needed. At Sterling Power USA, we have a customer-driven approach to product development. 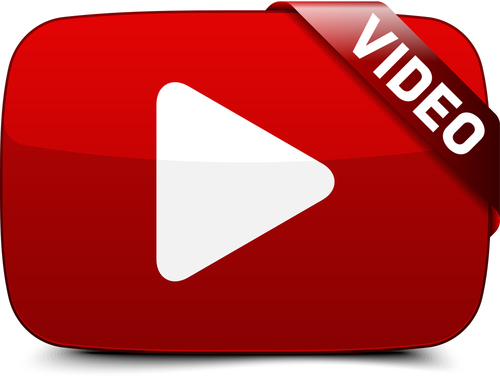 We listen to your needs and use this to continually create and change our battery charging product line to make what you, our customer, is looking for. We believe in offering practical solutions that offer great value for your money. Our products have seen service in the marine market, the RV motor home market & the emergency vehicle market. 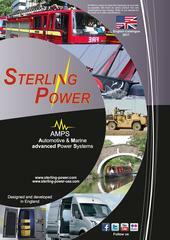 Sterling Power USA has the AC and DC power management products to keep it all running safely.